Heavy Duty digital shipping scales with RS-232 port. 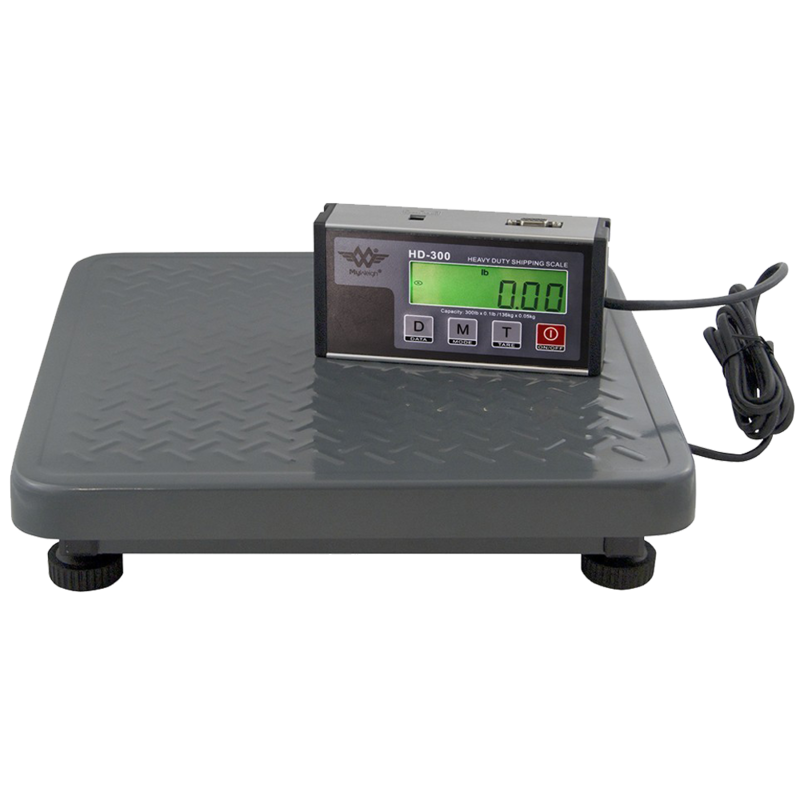 The HD Series MEANS Heavy Duty. 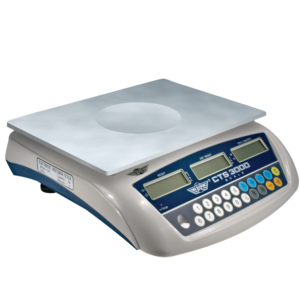 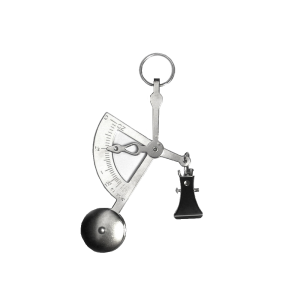 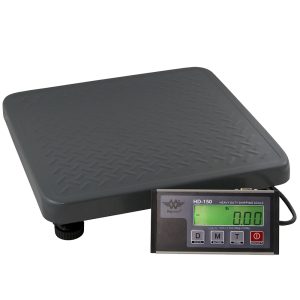 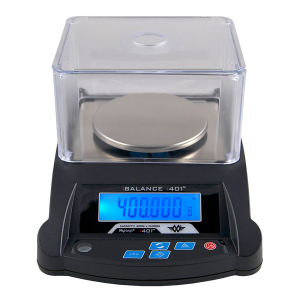 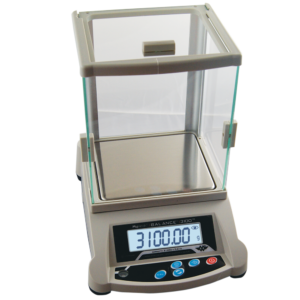 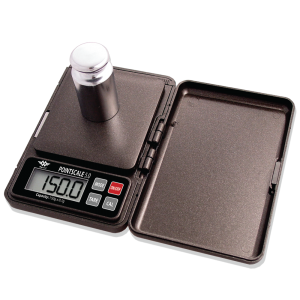 These scales are extra durable and designed for shipping, weight checking, and all light industrial uses. 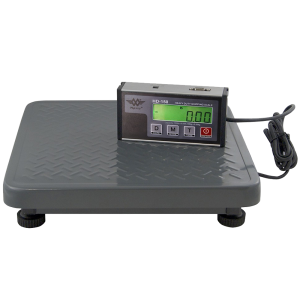 They have a built in RS232 Computer port and come with a 6 foot RS232 cable. 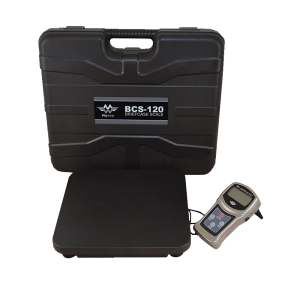 RS-232 port is computer ready. 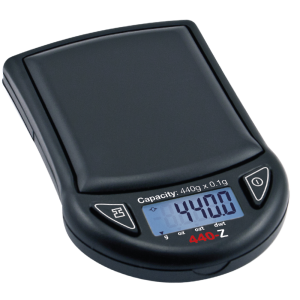 You can use them as a standalone scale or plug them into your computer to tie in with UPS Worldship Software (not included). Simply plug the scale into your computer, power it on, select a compatible scale in Worldship and you are ready to go. Their rugged design has made them a proven winner for warehouses everywhere. 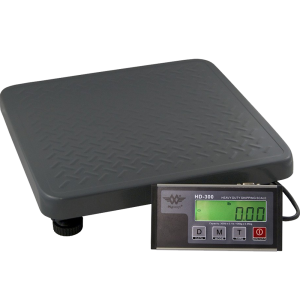 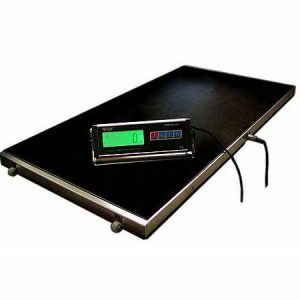 Adjustable rubber feet keep this scale stable and level on all surfaces.